Are you looking for a fun and exciting way to keep your child active during the Home School day? Look no further. At Northshore Taekwondo, we are proud to offer daytime classes throughout the week that can give your child a perfect break from class time and a great chance to meet new friends! 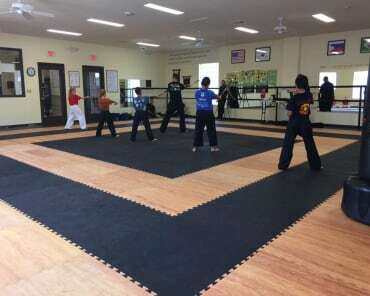 Our Home School Martial Arts program in Mandeville is perfect for all ages and abilities. Just fill out the short form on your screen to learn more today! 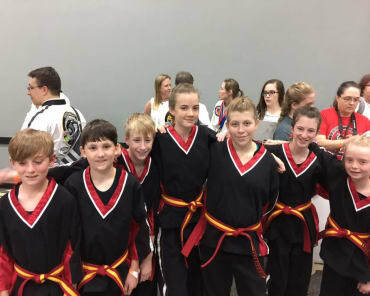 Why Is Our Home School Martial Arts Program Right For You? Our team at Northshore Taekwondo is committed to offering the highest-quality Taekwondo training in town. And now, we're doing it like no one else can. With flexible hours throughout the week, we're offering home school students the chance to take advantage of our professional instruction and welcoming environment. And Guess What? We Can Even Help Your Child Perform Better On Their School Work! That's right! Our Home School Martial Arts training is all about developing the whole child - not just focusing on physical success. Each lesson includes instruction on how to focus on small details, remembers chunks of information, and multi-task like never before. Check It Out Today! Our Home School Martial Arts Classes Have Something For Every Child In Mandeville! Give your child an exciting way to learn new skills and challenge themselves every single day. Our Home School Martial Arts classes are perfect for all skill levels and abilities. Join us in Mandeville today or fill out the short form on your screen to learn more about everything we have to offer at Northshore Taekwondo. My daughter loves Northshore Taekwondo she goes there 5 nights a week and loves every minute of it. Miss Haydel is an amazing teacher with the patience of a saint!! 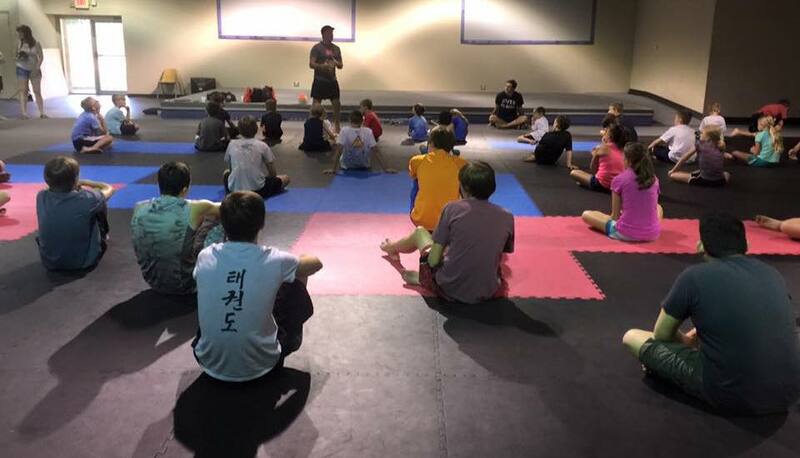 Northshore Taekwondo is an excellent place to learn so much more than just Taekwondo. Stephanie teaches the students respect, self-control, manors and more as they learn Taekwondo. The students just love and respect her as well as the parents. If you are looking for a great environment for your child to learn Taekwondo this is the place. Price and choice of days make it even better. Go by and check it out, you will see why I consider her studio to be excellent!!! 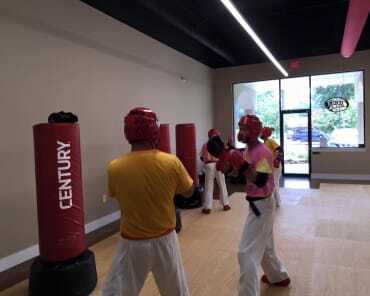 Northshore Taekwondo is an impressive studio. The positive impact it has had on my two daughters is very rewarding. I recently joined, and am super excited to be able to train with my girls. Stephanie Haydel is a highly skilled instructor and makes learning the art fun, all around.